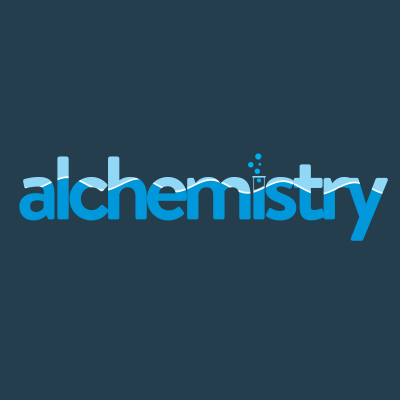 Alchemistry is a tech mod inspired by Minechem that allows you to decompose items into their constituent elements, then recombine them to create new items. 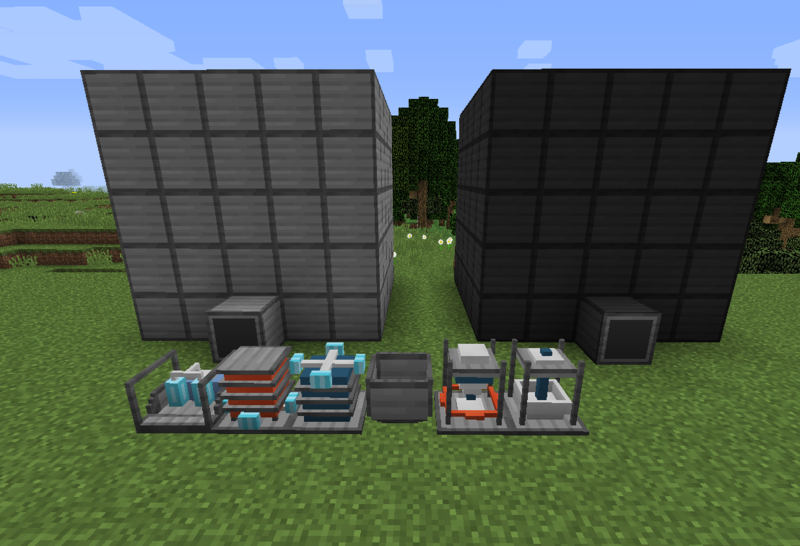 Requires both Forgelin and "A Lib"
Unplayable without JEI and some sort of power gen mod. Patchouli is HIGHLY recommended if you are unfamiliar with this mod. 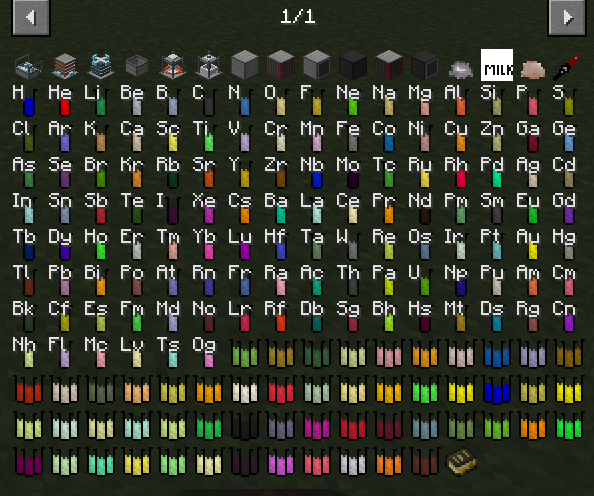 The Alchemistry Guidebook provided when Patchouli is installed describes the basic function of all machines and shows how to build the multiblocks.